Getting to Komodo from Bali is a great option for a memorable island-hopping holiday, especially if you have a penchant for exotic nature, discovery and the great outdoors. The Komodo National Park and its three islands – Komodo, Rinca and Padar – is a world heritage site, home to the world’s largest lizards or ‘dragons’. Its scenic landscape of hilly savannahs are as beautiful as its beautiful reefs under its calm waves, making it one of eastern Indonesia’s diving Meccas. Often treated as a combination trip among divers and general travellers who have Bali as their primary holidaying spot, an added sea voyage or flight to Komodo via Labuan Bajo in the neighbouring island of Flores can serve as a highlight on your Bali-East Nusa Tenggara expedition. Here’s how to get from Bali to Komodo Island, where you can briefly escape from the ‘island of a thousand temples’ for the remote and rugged natural beauty of a ‘lost world’. You can get from Bali to Komodo by sea or air. There are two- and three-day tours that conveniently include park admission fees, activities and even night cruises and meals as part of their packages. Diving trips to Komodo Island are also widely available from dive shops in Bali, which include liveaboards and on-land exploration of the island. Here are the basic ways to get to Komodo, if you’re not opting for an arranged tour. For those wanting to get straight into the action to see the dragons, going by plane is the obvious choice. However, being a national park, neither Komodo, Rinca nor Padar have their own airports or landing strips. 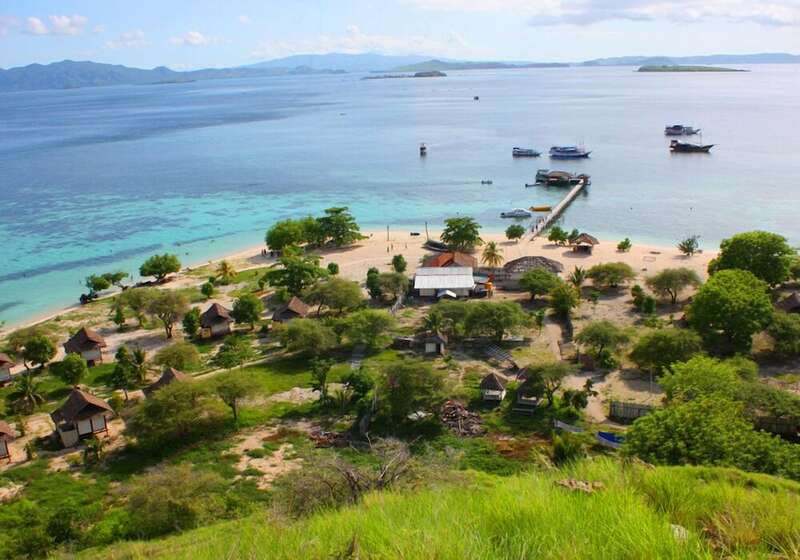 Rather, 90-minute domestic flights from Bali’s Ngurah Rai International Airport (DPS) land at Komodo Airport (LBJ), the main gateway on the north-western tip of the neighbouring island of Flores. Garuda Indonesia (GA), Indonesia’s national carrier, with its domestic fleet of ATR 72-600s. Ticket prices are from US$130. Wings Air (IW), a domestic commuter carrier that flies to Komodo about five times daily, with a fleet of 72-seater ATR 72 short-haul, twin-engine turboprops. Tickets are from around US$92. Nam Air (IN), a feeder airline of Indonesian domestic carrier Sriwijaya Air (SJ), with its fleet of Boeing 737-500s. Tickets are from US$94 for economy class and from US$120 for business class. From this gateway, you’ll need to take a three to four-hour boat ride west to the Komodo Islands. This long transfer time is why many prefer liveaboards for discovering all three islands. Charters start from around US$340, with on-board meals included. Thus, you can share the cost if you’re travelling as a group. Unless you opt for a liveaboard cruise, there are no direct ferry rides that take you straight to Komodo from Bali. Rather, it will include island-hopping in its true sense, encompassing two islands east of Bali. Liveaboards from Bali offer exciting multiple-day diving cruises to the Komodo islands, and are luxurious options of getting to Komodo from Bali. Most are in the form of yachts or mimicking traditional wooden Phinisi sailing vessels, complete with fine cabins, modern navigation equipment and quality on-board leisure facilities. Prices are around US$500 per person per night or US$1,000 per cabin per night. Public ferries depart for Lombok’s Lembar harbour from the Padangbai seaport in East Bali. You’ll need an overland transfer from Mataram to Pelabuhan Kayangan seaport, before ferrying again to the neighbouring island of Sumbawa. You will then have to traverse almost the whole length of Sumbawa Island to Sape. From Sape, it’s yet another ferry trip to Labuan Bajo (the main gateway to the Komodo Islands). Additional costs to be taken into consideration include guide fees of around US$15 per day and US$23 for national park tickets and ranger fees. 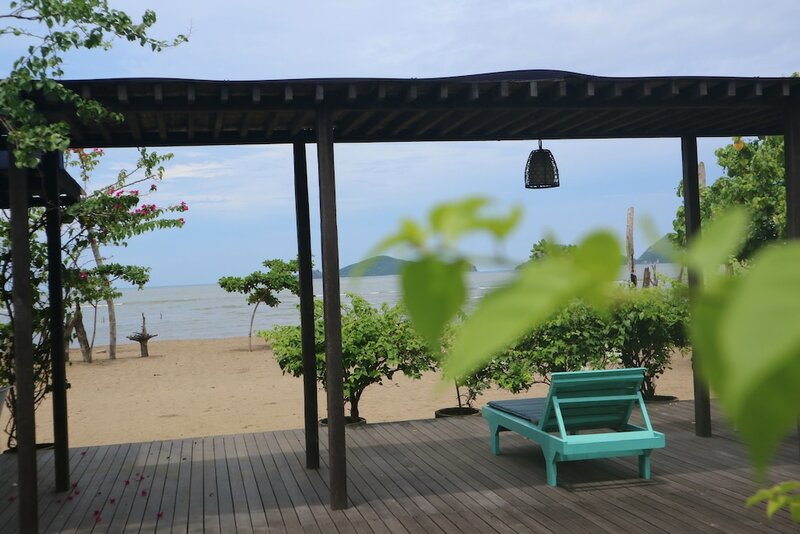 Even though Lombok’s considered more recently developed compared to Bali, you can find a good variety of hotels on the island. 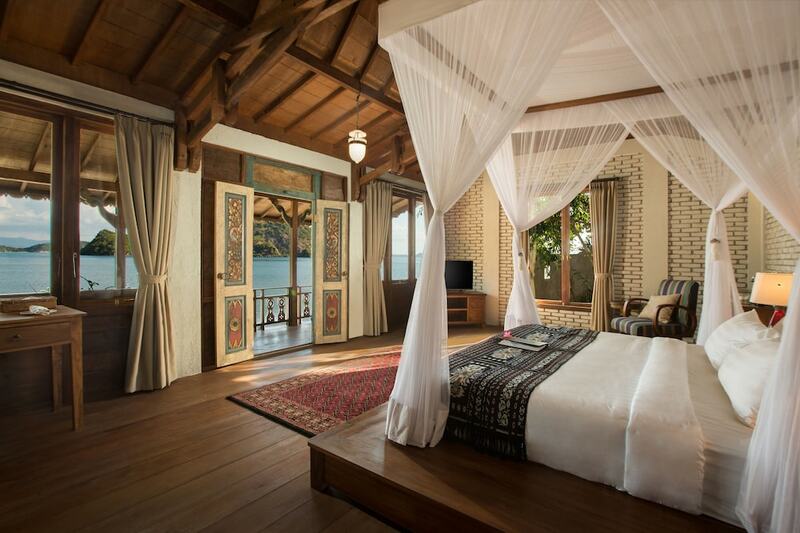 These range from budget bungalow-style lodgings to five-star villas that dot its popular beach resorts. In Mataram, you can also find city hotels that provide all the essentials you need for this extension to your Bali holiday. Here are some of our favourites.